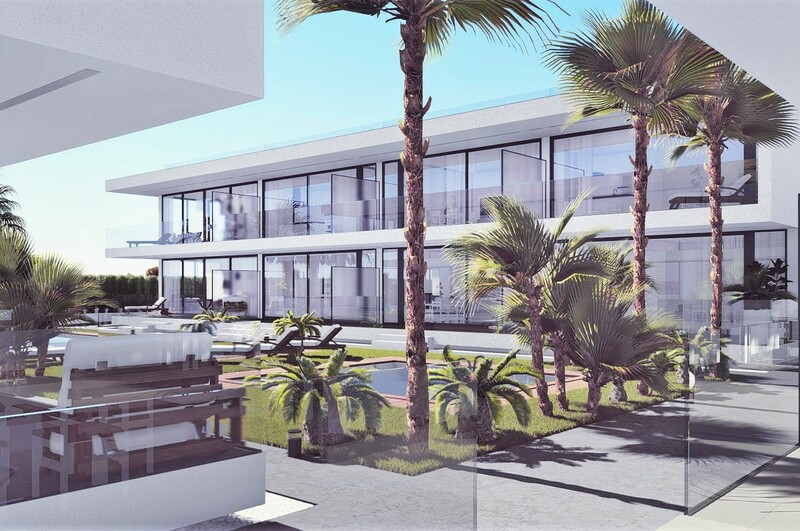 The Antilia Terrace apartments are made up of a small and exclusive development of 22 apartments and located at just a short walk from the beaches of Mar de Cristal. 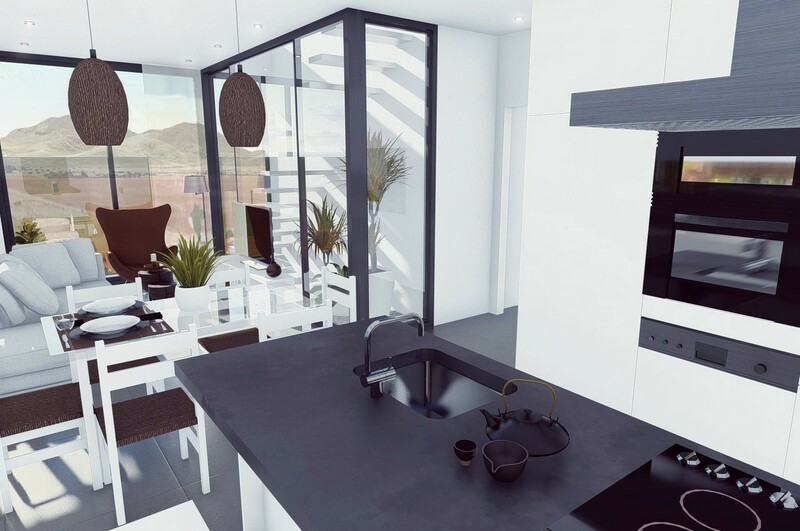 The avant-garde design of these spacious apartments allows a maximum of light to benefit these spectacular homes. 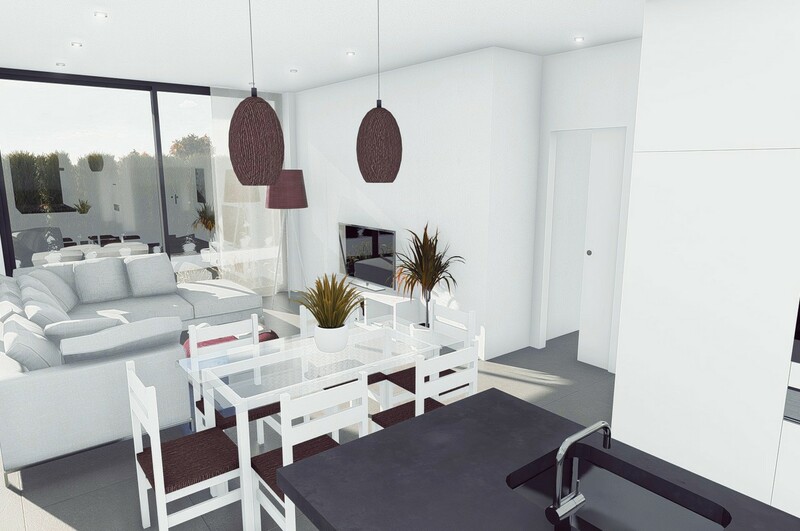 Ground floor apartments enjoy a private terrace with direct access to the communal garden and swimming pool. 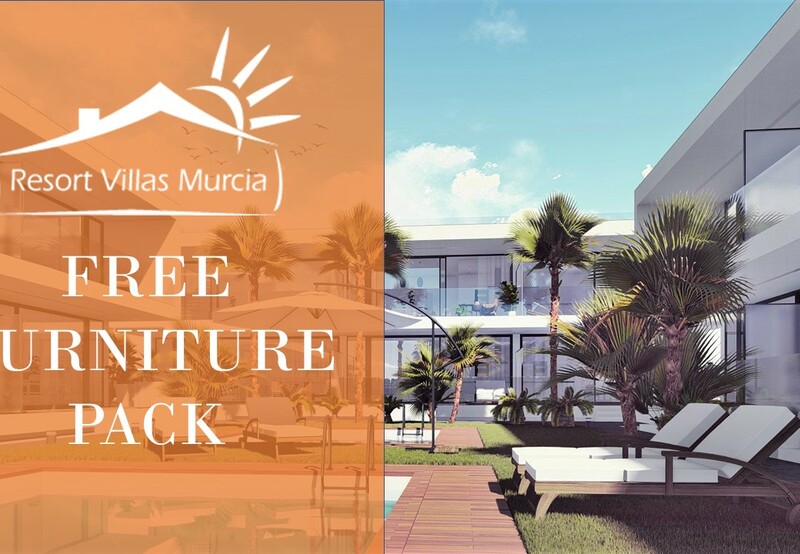 First floor apartments have the benefit of a large solarium of at least 50 square meters to enjoy the best climate in the Mediterranean. 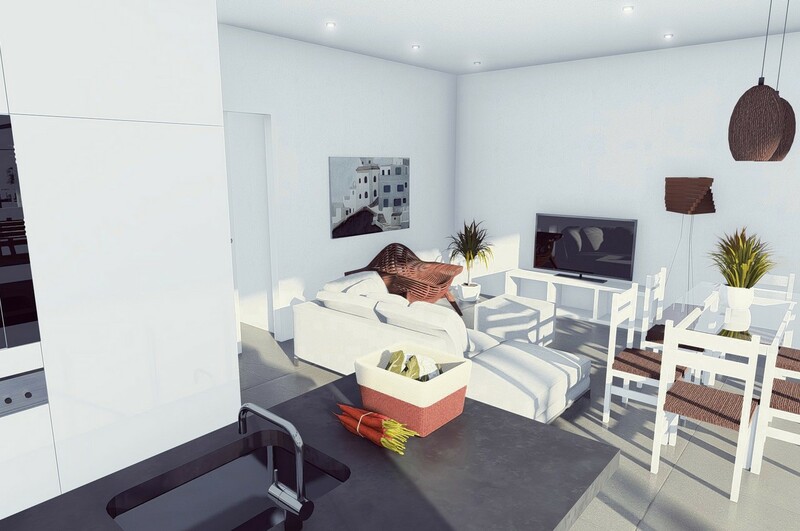 Each apartment offers a modern interior with ample space all around the property, much more so than any comparable project in the area. The kitchen is fully fitted and boasts an elegant cooking island with integrated breakfast bar. The bathrooms boast a modern design are fitted out with premium quality complements. 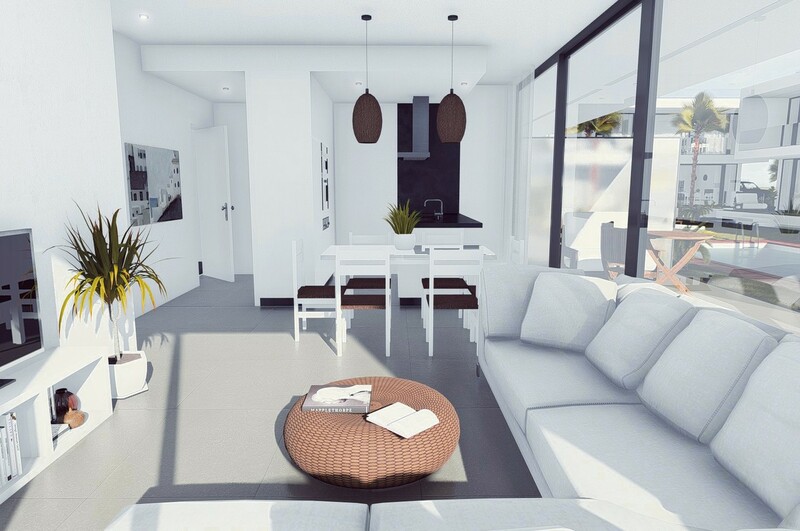 The master bedroom offers a private en-suite bathroom and fitted walk-in closet. 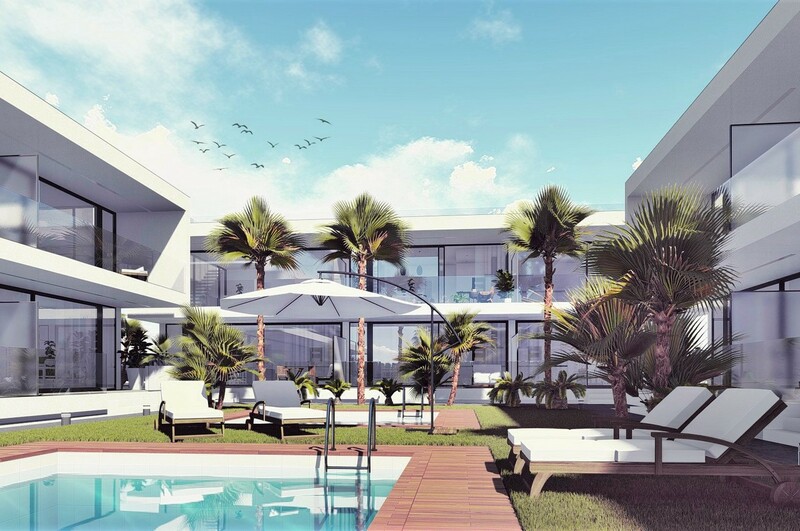 The Antilia Terrace apartments offer true luxury living at one of the most sought-after areas in the Costa Cálida. 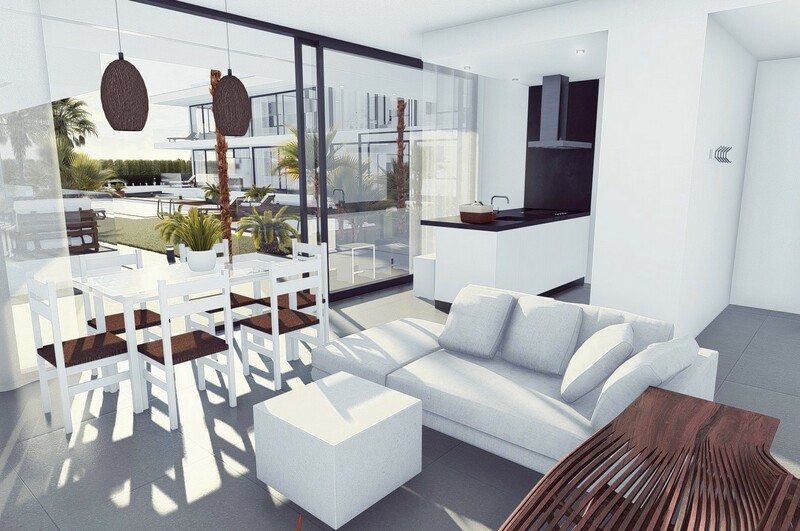 The Antilia Terrace apartments offer a wealth of spacious, luxury apartments at a truly privileged area of the Costa Cálida; just a short walk from the beach and crystalline waters of the Mar Menor. Near the tranquil town of Mar de Cristal there are some fantastic golf courses such as La Manga Club, the spectacular marine nature reserve of Calblanque and a great selection of bars and restaurants to enjoy. 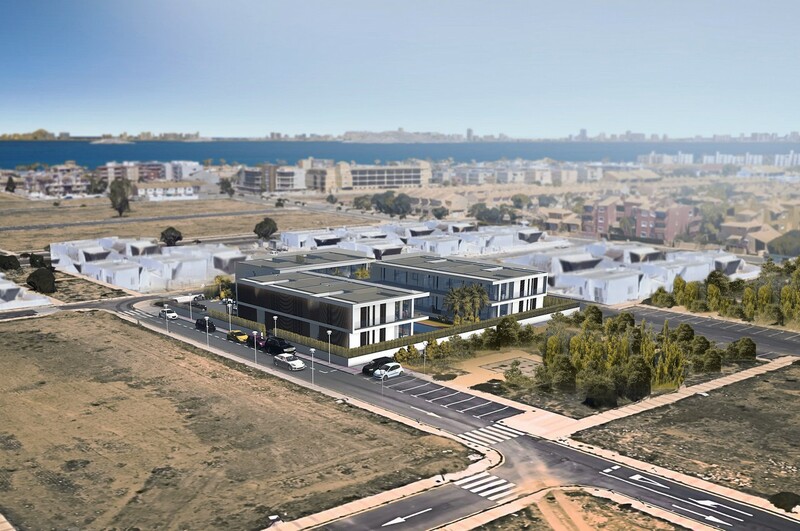 Mar de Cristal is a perfectly idyllic beach resort village on the shores of the Mar Menor. Mar de Cristal´s blue flag beach consists 1.100 meters of fine golden sand along crystalline waters. 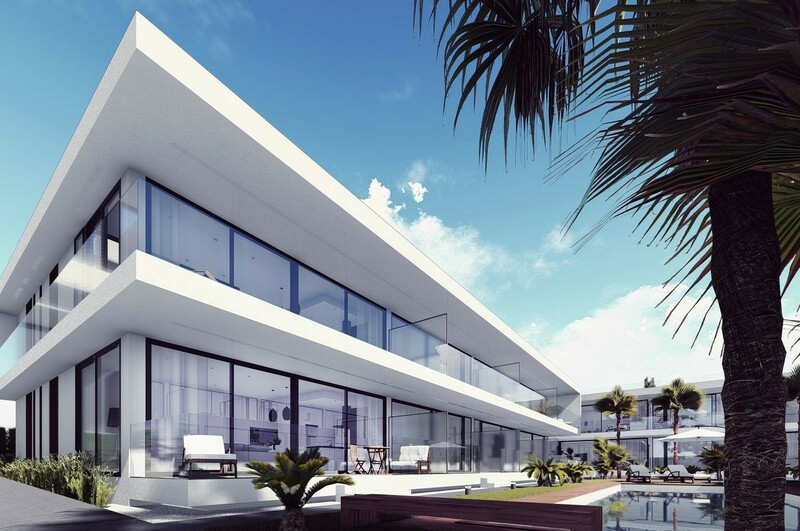 Despite its size, Mar de Cristal offers a wide range of services throughout the year to make life entirely comfortable. 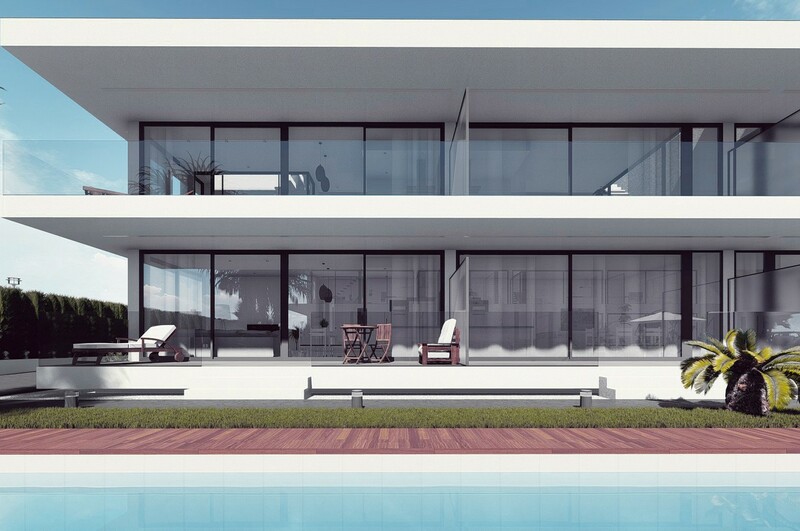 Most business and services are family owned and operated and provide attention to detail and customer service long forgotten in the typical tourist areas of the Mediterranean. The climate in this hidden corner of Spain is just about perfect, with 320 sunny days per year and an average temperature of 18 degrees. Even during the height of the summer, with the cooling influence of the, comfortable temperatures of around 30 degrees are common. For this and other reasons it is no surprise that this little gem of a town has such loyal fans, often from generation to generation.